What will you have to say about a young talented dude making hits upon hits? 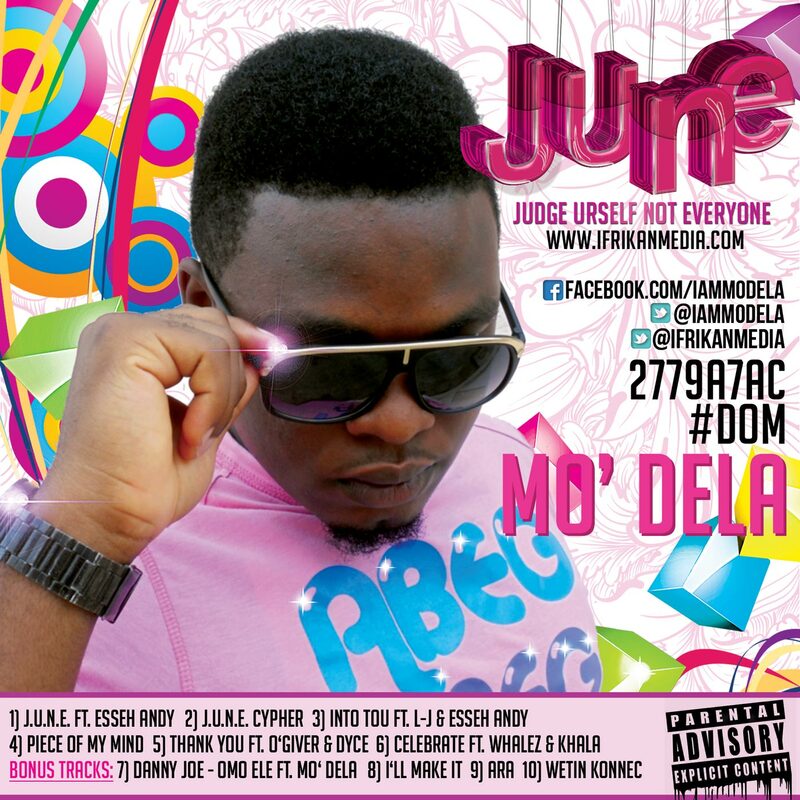 check out the tracks on J.U.N.E (Da Mixtape) and celebrate with Mo' Dela on his birthday today...Enjoy! !